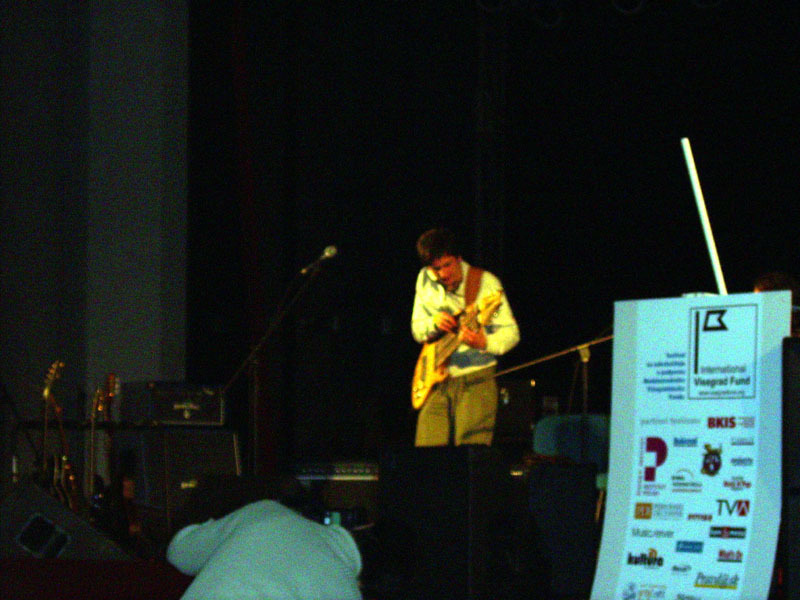 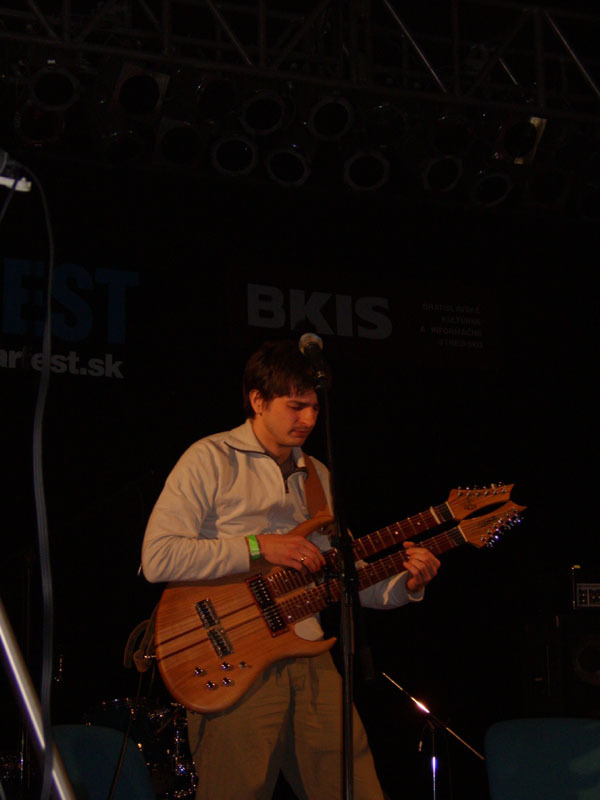 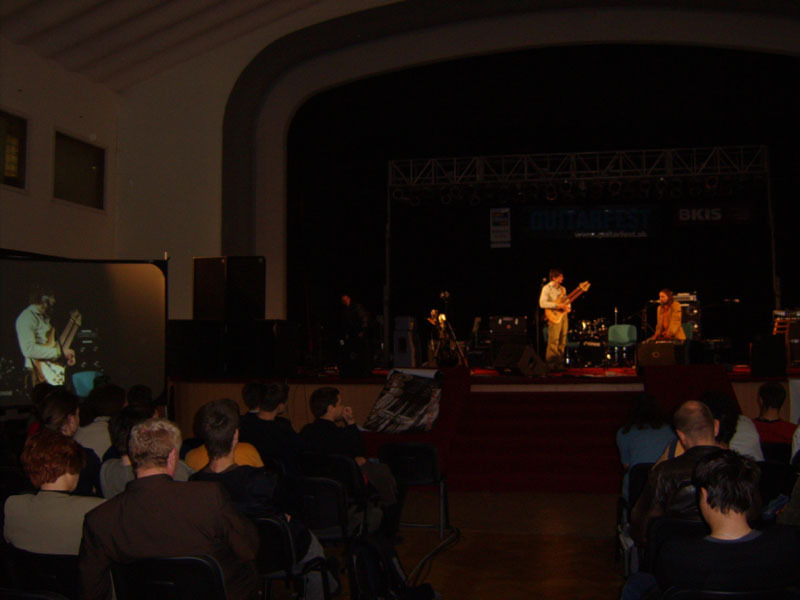 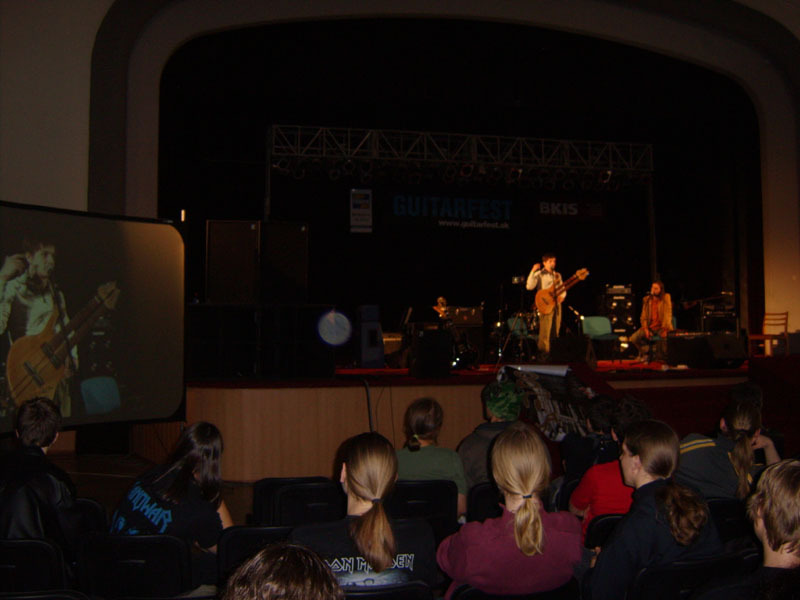 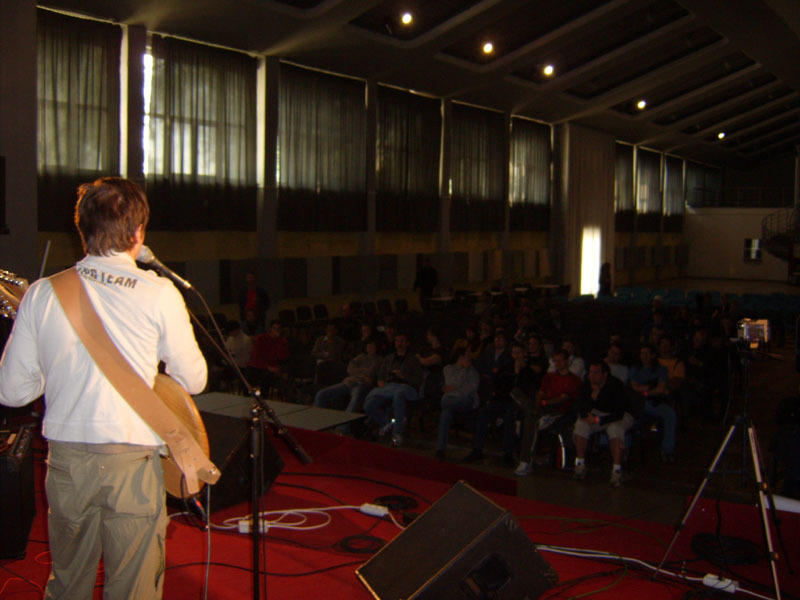 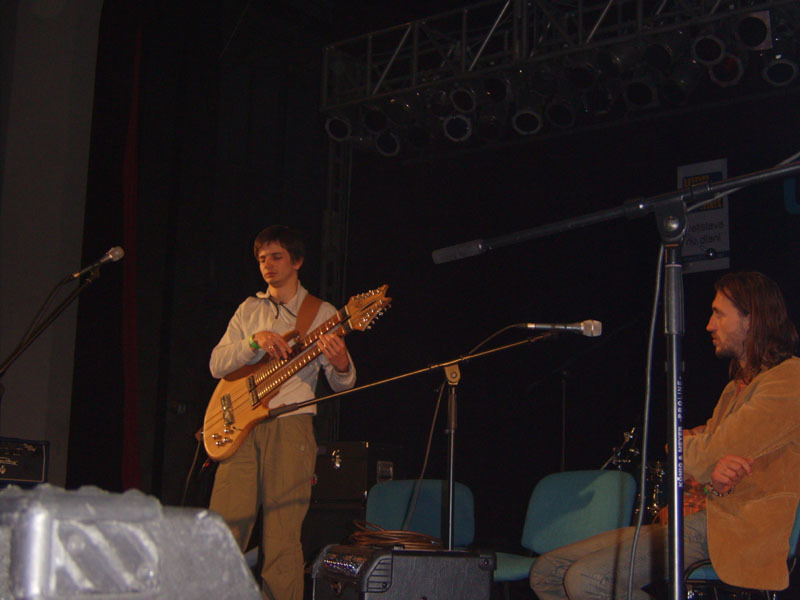 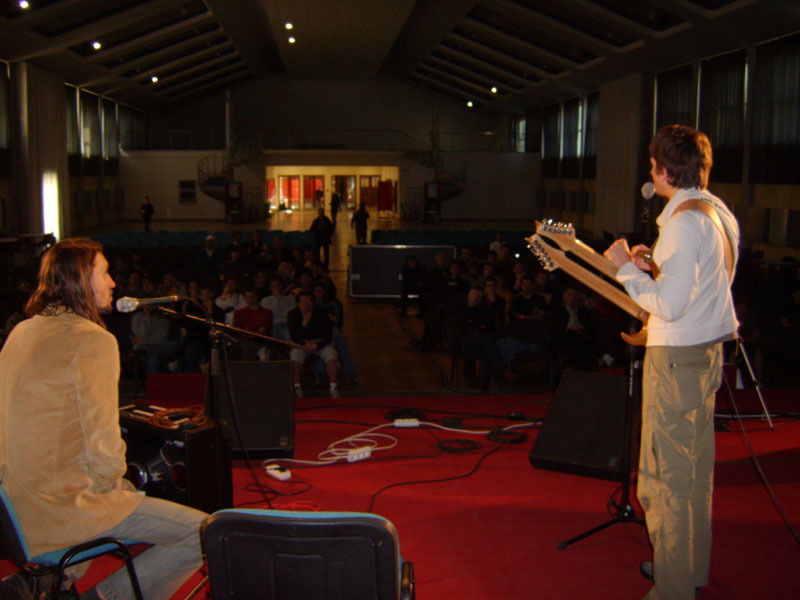 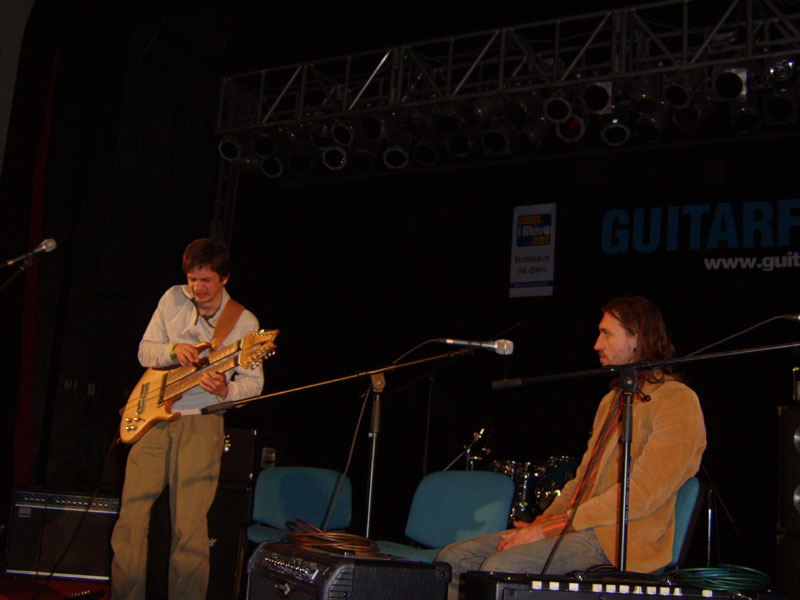 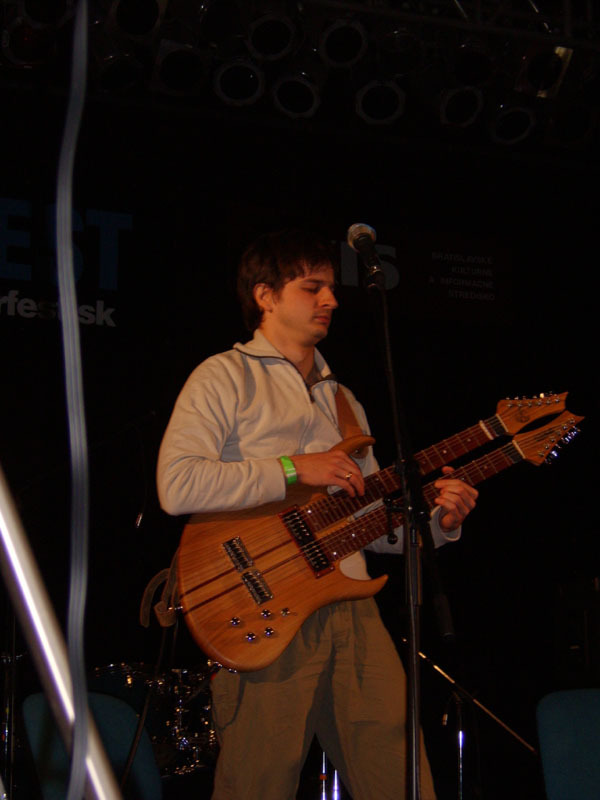 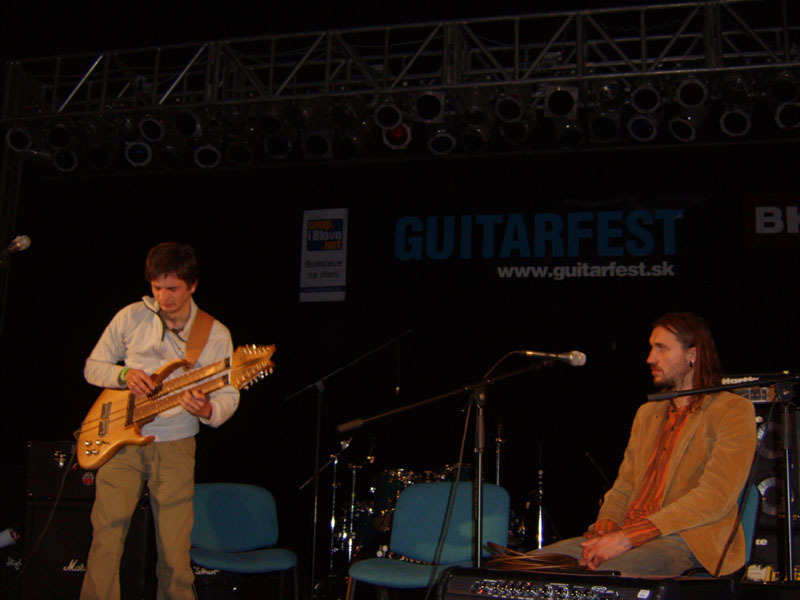 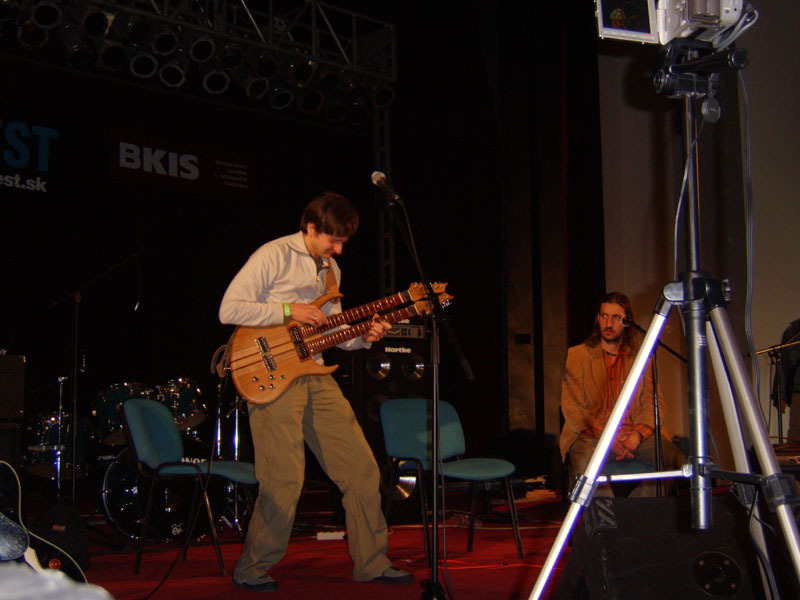 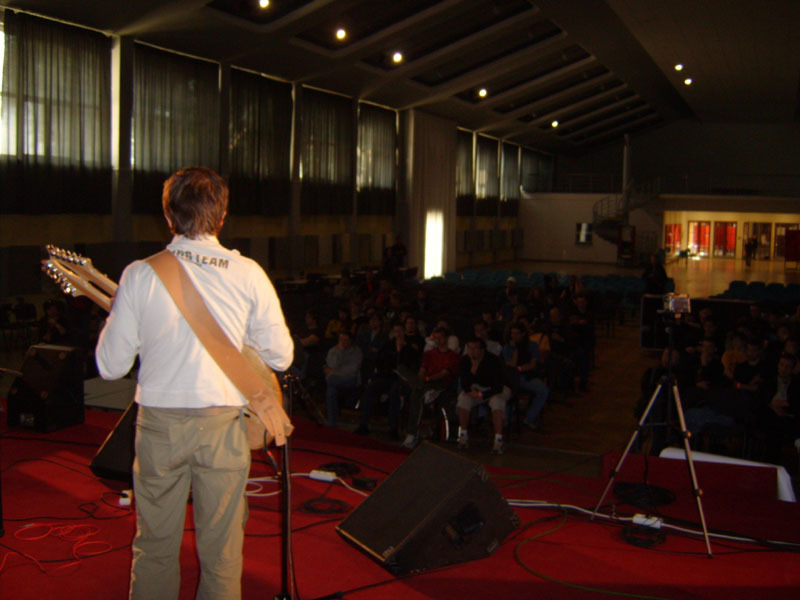 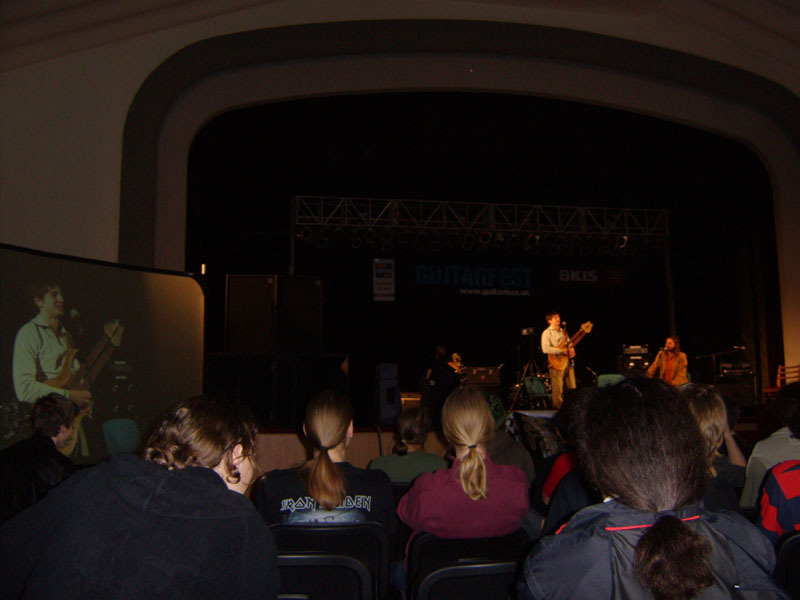 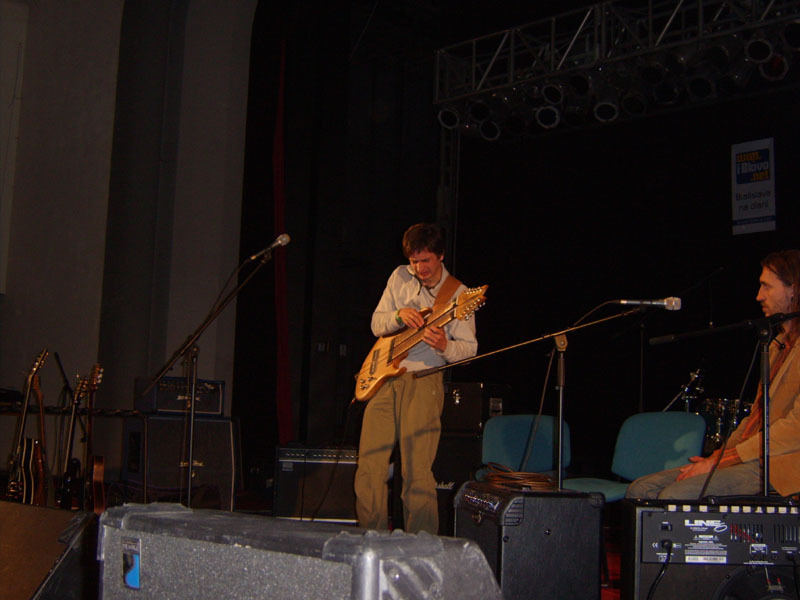 Workshops on the GUITARFEST Festival - biggest guitar festival in Slovakia. 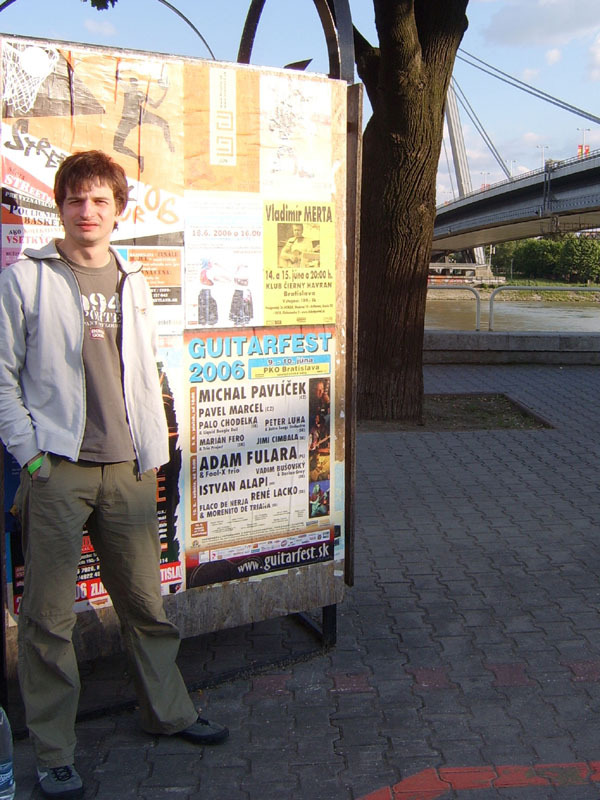 Bratislava, June 2006. 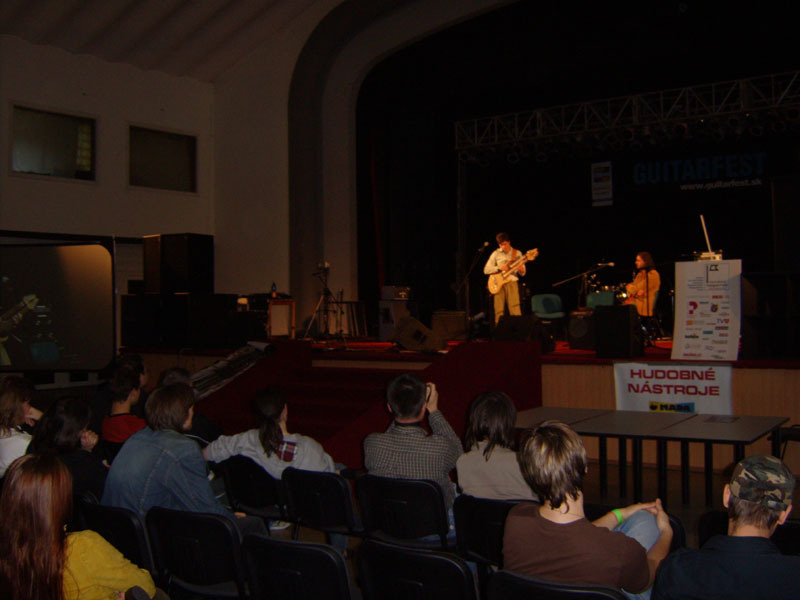 Topic: "Looking for own style and sound - possibilities of two-handed tapping technique".